In an ideal world, I would not need to supply any nutritional supplements. By following a whole foods based diet (Paleo, Weston A Price, Mediterranean), the need for supplements will be greatly reduced. It was never my intention to be a supplement provider; however, I know that in order to produce long-lasting patient outcomes nutritional supplementation is required. The biggest controversy to me is not whether supplements are needed but that all supplements are not created equally. The following is a list of my 5 favorite supplements. I actually do not give this supplement out very often but I have found that this version of CoQ10 works better than other versions out there. CoQ10 is one of the most recommended supplements by healthcare practitioners but often there are a lot of other fillers and additives to the compound that may hinder its effectiveness. In addition, the pure encapsulations version comes in very high doses which are often required for a short time to produce favorable clinical outcomes. CoQ10 is an essential component for energy production and is a potent anti-oxidant. Athletes, especially endurance athletes, will benefit from CoQ10 but also chronic fatigue and mitochondrial dysfunction patients. Also, anybody on a stain (cholesterol lowering medication) needs to take CoQ10, because statins will block your body’s natural production of CoQ10. The inability to produce CoQ10 is one of the main reasons why so many people suffer from muscle pains while on statin medications. Magnesium is one of my most utilized supplements. Many supplements available consist of magnesium oxide which is not easily absorbed. Patients will often ask, “If I have magnesium in my multivitamin, then why do I need to supplement it.” The dose found in multivitamins is not nearly enough. The size of a 130 mg Magnesium capsule is often the same size as a single multivitamin, and often the dose required is 400-800mg. I prefer the above brands due to hypoallergenic encapsulation processes and the pureness of their ingredients. They are other quality brands out there but I am most familiar with those three. There are a variety of reasons why so many people are magnesium deficient but the main reason is stress. Magnesium is a natural calmer to the nervous system, it is essential for GABA production and for inhibiting excitatory neurotransmitters. Patients who work out too hard and too often (too much anaerobic exercise) will often be deficient in magnesium. The three big symptoms that will be linked to magnesium deficiencies are difficulty sleeping, constipation, and muscle spasms. If you have any of these three you may have a magnesium deficiency. Also, when taking magnesium it is best to take it until you start going to the bathroom frequently, then back the dose down. Vitamin C has long been prescribed for a variety health ailments. However, large doses of Ascorbic acid are not healthy and they are definitely not natural. 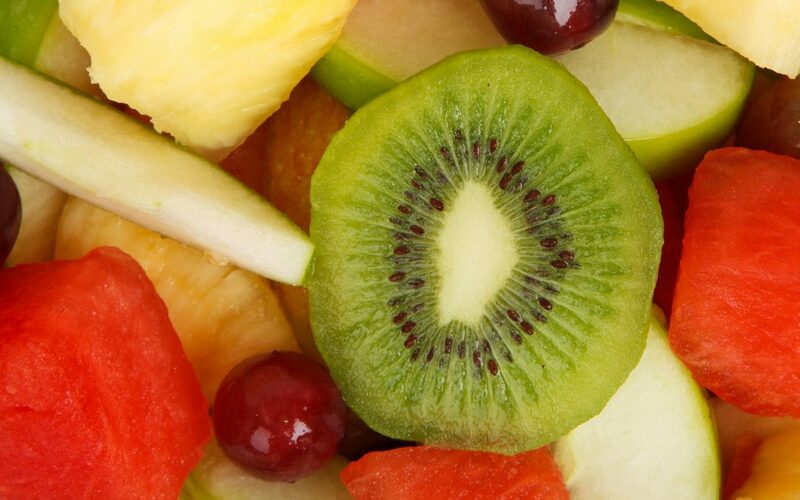 Vitamin C, from a whole food source such as Camu Supreme or Cataplex C, is much more effective than Ascorbic Acid alone. Ascorbic Acid is part of the vitamin C complex, but the entire vitamin C complex contains other bioflavonoids and nutrients in a specific balance. Taking ascorbic acid alone can be beneficial in some instances for a short period of time but I would much rather take Vitamin C in its most natural state. Vitamin C is most notably a potent anti-oxidant. Patients often show the need for it with acute viral issues, difficulty getting over a cold, adrenal fatigue, connective tissue problems, chemical hypersensitivity, and allergies. Camu supreme is one of my best natural anti-histamines and it is something that my most sensitive patients will tolerate very well. Vitamin A is an extremely underutilized vitamin. It is probably the best bang for the buck vitamin that I sell, because it is fairly inexpensive and it helps a lot of patients. 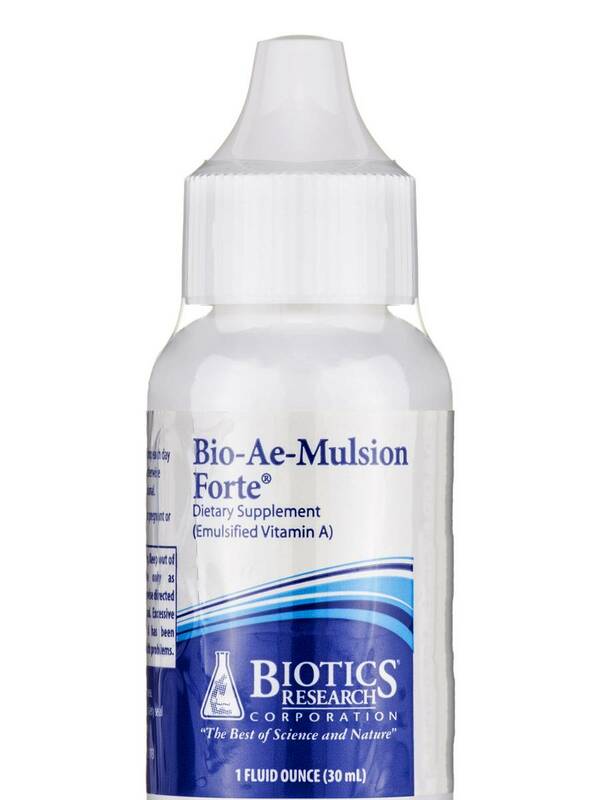 My favorite brand is from Biotics Research, which is Vitamin A suspended in an oil to enhance absorption. Even if someone takes Vitamin A, most people do not take it with fat, and since it is a fat soluble vitamin absorption will not be optimal, The same is true for vitamins D, E, and K.
Vitamin A is essential to the health of the cells on the outside of the body. Therefore, skin, eyes, and hair, but also lungs and especially the gut are very dependent on Vitamin A. The main reason why I have to use so much vitamin A in the office is because many patients have some inflammation occurring in their GI tract. Vitamin A is essential to calm down this inflammation and enhance healing in this area. I am cheating a little bit with my first choice because I am technically not picking one supplement. It would be too difficult for me to choose between the Anti-microbials. They are all essential to reverse a chronic issue but which one is the most beneficial depends on the patient. I most commonly use Morinda Supreme, Melia, Supreme, and Golden Thread Supreme. I considered these three herbs my miracle workers because they can have the most systemic and dramatic effect on any patient symptom. Most health providers (traditional and alternative) would agree that inflammation is at the root of most health conditions. However, many fail to address the major driver of inflammation. Traditional physicians address inflammation with NSAIDs or Steroids, whereas, natural physicians address inflammation primarily with anti-oxidants or Omega 3’s. Unfortunately, in both of these instances the most common driver of inflammation is not addressed; namely stealth infections or dysbiosis. There are numerous research studies that show that infections are at the root of chronic inflammatory conditions, however it is difficult to address these in a typical clinical setting. Through the approach utilized in my office, I am able to identify when an anti-microbial herb will have a positive influence on inflammation. By utilizing these supplements, I am able to reduce inflammation in a patient much quicker than compared to traditional methods. The correct supplement given at the right time can produced amazing clinical results. Unfortunately, the supplement industry has become extremely water downed and most supplements available are ineffective. Supplements are by no means a substitute for a healthy diet and lifestyle, but they can be extremely beneficial in initiating the healing process or improving performance. If you are curious as to which supplements are right for you please contact my office, so that I can assist you to find a Natural Health Solution to your condition.